Most people know that there is a particular gemstone associated with the month of their birth, but did you know that the signs of our zodiac have also long been linked to semi precious gemstones? Each sign, as well as some birth months, have several possible associated gemstones, which is why stones are often referred to as “having an affinity with”, rather than being specific to a particular month or zodiac sign. 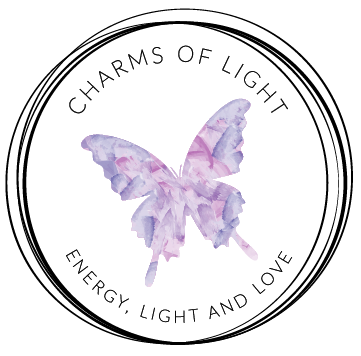 Below, you will find Monthly Birthstones, as well some Astrological / Zodiac birthstone information. 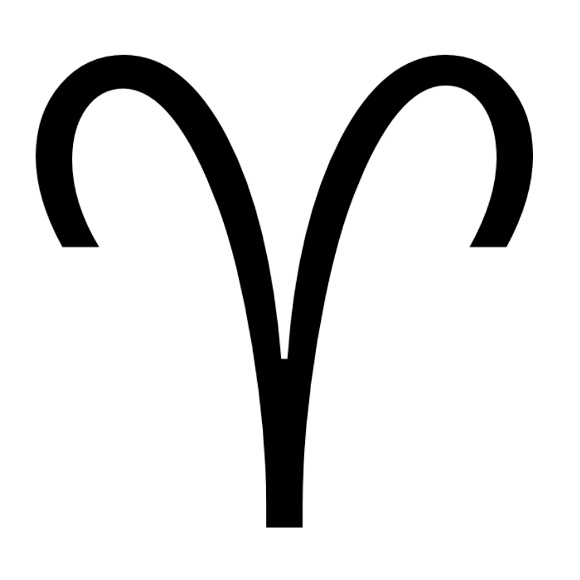 The zodiac symbol for Aries is the Ram. Aries, the Ram, is the first astrological sign in the Zodiac. The zodiac element for Aries is Fire. Aries is ruled by the Planet Mars. March birthstones are Aquamarine & Bloodstone. The April birthstone is Diamond. In addition, gemstones having an affinity with Aries are - Anyolite, Aquamarine, Aventurine, Bloodstone, Brecciated Jasper, Cat's Eye, Citrine, Clear Quartz, Diamond, Emerald, Garnet, Hematite, Jade, Jadeite, Kyanite, Magnesite, Magnetite, Ruby, and Sardonyx. The zodiac symbol for Taurus is the Bull. 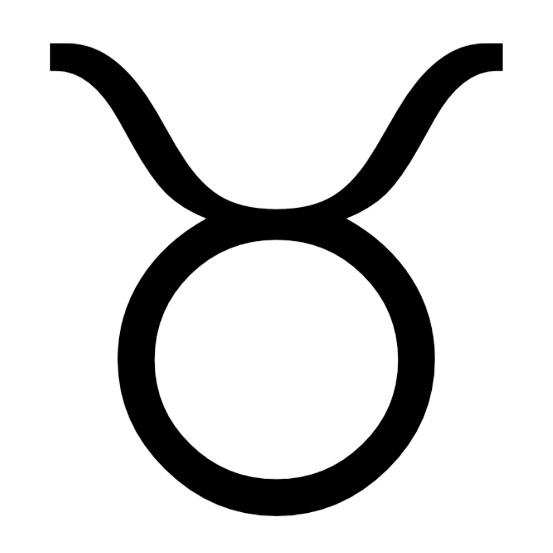 Taurus, the Bull, is the second astrological sign in the Zodiac. The zodiac element for Taurus is Earth. Taurus is ruled by the planet Venus. The April birthstone is Diamond. May birthstones are Emerald and Chrysoprase. In addition, gemstones having an affinity with Taurus are - Carnelian, Cat's Eye, Chrysocolla, Chrysoprase, Clear Quartz, Copper, Coral, Diamond, Emerald, Iolite, Jade, Kyanite, Lapis Lazuli, Lava Stone, Rhodonite, Rose Quartz, Rutile, Selenite, Blue Tourmaline and Variscite. The zodiac symbol for Gemini is the Twins. 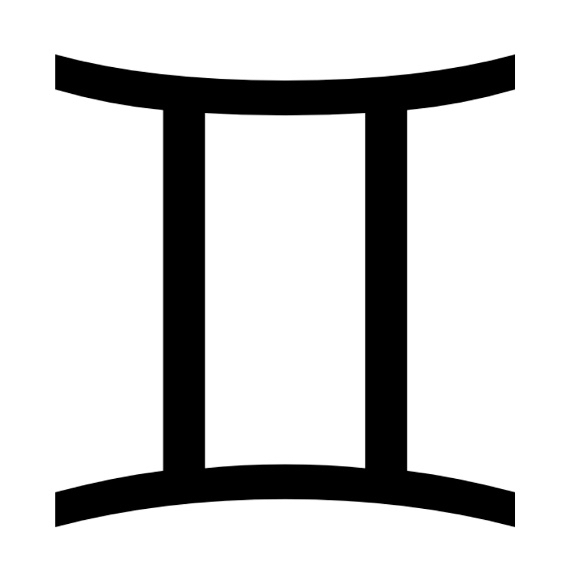 Gemini, the Twins, is the third astrological sign in the Zodiac. 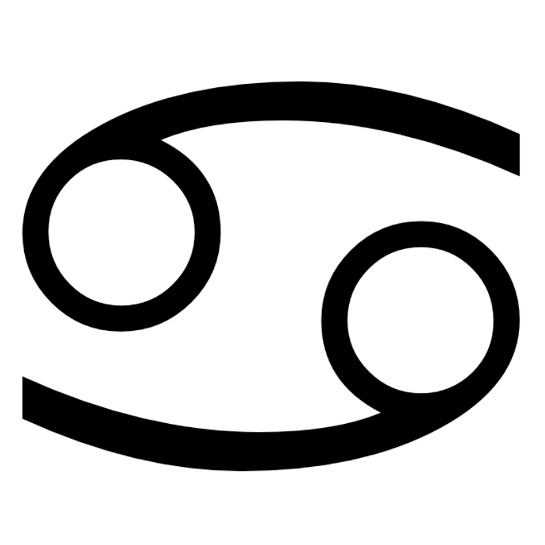 The zodiac element for Gemini is Air. Gemini is ruled by the planet Mercury. May birthstones are Emerald and Chrysoprase. June birthstones are Pearl and Moonstone. In addition, gemstones having an affinity with Gemini are - Agate, Apatite, Aquamarine, Chrysocolla, Chrysoprase, Citrine, Clear Quartz, Dendritic Agate, Emerald, Howlite, Jade, Leopard Skin Jasper, Onyx, Pearl, Peridot, Rutile, Blue Sapphire, Green Sapphire, Serpentine and Variscite. The zodiac symbol for Cancer is the Crab. Cancer, the Crab, is the fourth astrological sign in the Zodiac. The zodiac element for Cancer is Water. June birthstones are Pearl and Moonstone. The July birthstone is Ruby. In addition, gemstones having an affinity with Cancer are - Calcite, Carnelian, Chalcedony, Clear Quartz, Lava Stone, Moonstone, Opal, Pearl, Ruby and Silver. 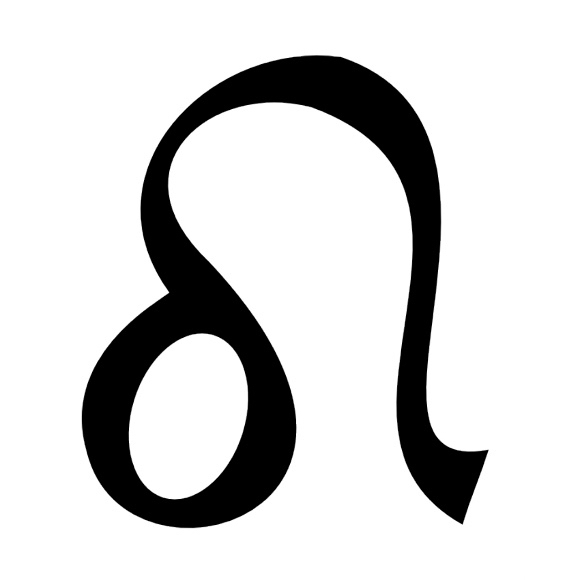 The zodiac symbol for Leo is the Lion. Leo, the Lion, is the fifth astrological sign in the Zodiac. The zodiac element for Leo is Fire. The July birthstone is Ruby. August birthstones are Peridot and Sardonyx. In addition, gemstones having an affinity with Leo are - Amber, Aventurine, Bronzite, Carnelian, Chrysoberyl, Citrine, Clear Quartz, Diamond, Garnet, Gold, Jasper, Labradorite, Onyx, Peridot, Petrified Wood, Picasso Jasper, Picture Jasper, Pyrite, Rhodochrosite, Ruby, Yellow Sapphire, Sardonyx, Sunstone, Tiger Iron, and Topaz. 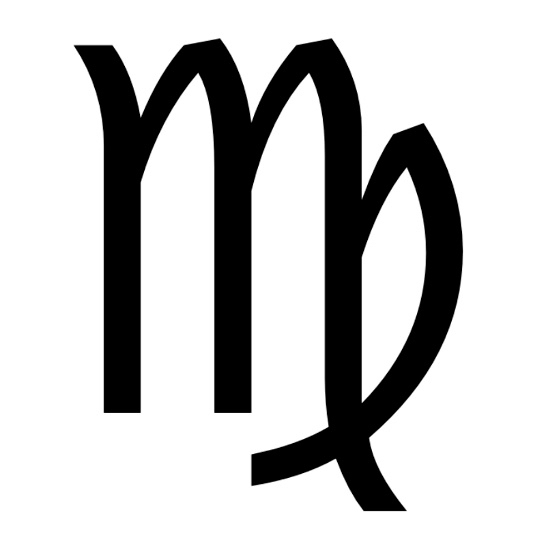 The zodiac symbol for Virgo is the Virgin. Virgo, the Virgo, is the sixth astrological sign in the Zodiac. The zodiac element for Virgo is Earth. Virgo is ruled by the planet Mercury. August birthstones are Peridot and Sardonyx. The September birthstone is Sapphire. In addition, gemstones having an affinity with Virgo are - Agate, Almandine, Amazonite, Amethyst, Carnelian, Chalcedony, Chrysocolla, Clear Quartz, Dalmation Jasper, Garnet, Jasper, Magnetite, Moss Agate, Peridot,Sapphire, Snowflake Obsidian, Sugilite and Tourmaline. The zodiac symbol for Libra is the Scales. Libra, the Scales, is the seventh astrological sign in the Zodiac. 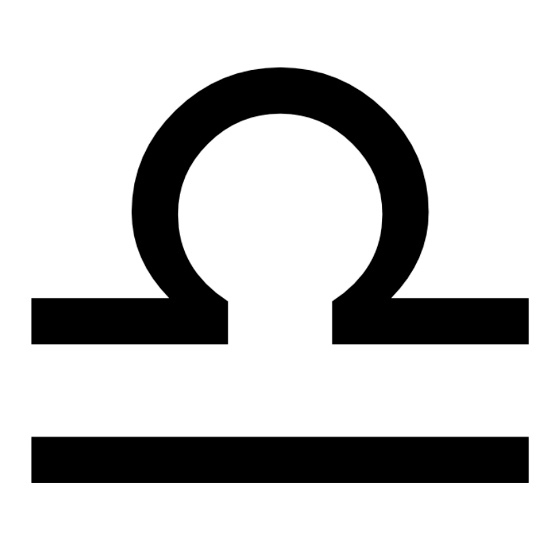 The zodiac element for Libra is Air. Libra is ruled by the planet Venus. The September birthstone is Sapphire. October birthstones are Opal and Pink Tourmaline. In addition, gemstones having an affinity with Libra are - Ametrine, Bloodstone, Bulls Eye Agate, Chrysoprase, Citrine, Clear Quartz, Emerald, Iolite, Jade, Kyanite, Lepidolite, Malachite, Moonstone, Nephrite Jade, Opal, Prehnite, Rose Quartz, Sapphire, Sunstone and Tourmaline. 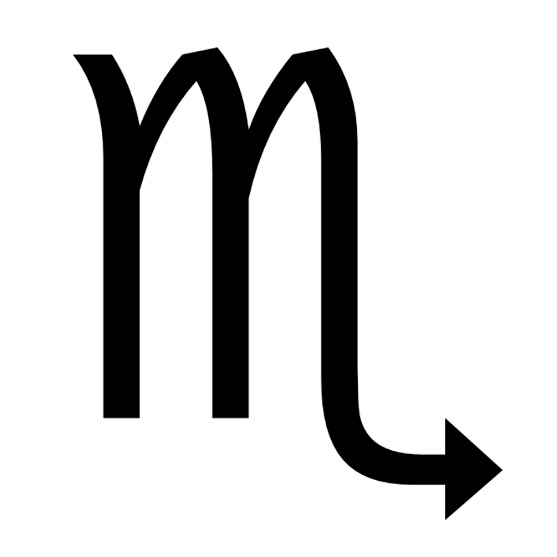 The zodiac symbol for Scorpio is the Scorpion. Scorpio, the Scorpion, is the eighth astrological sign in the Zodiac. The zodiac element for Scorpio is Water. 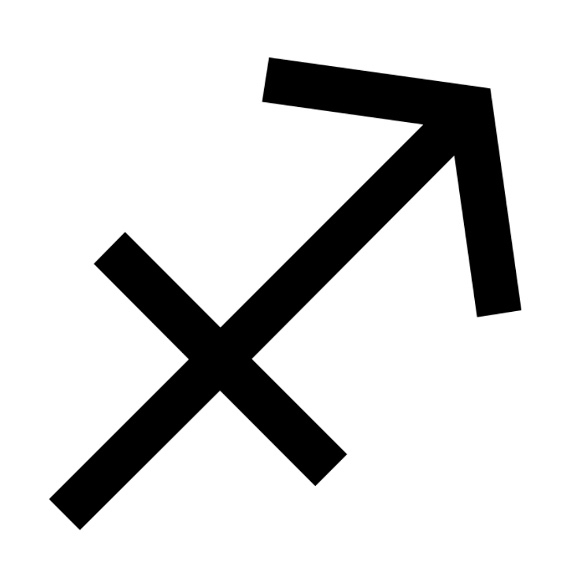 Traditionally, Scorpio has been ruled by the planet Mars, however, since its discovery, Pluto has been considered a modern ruler of this sign. October birthstones are Opal and Pink Tourmaline. November birthstones are Yellow Topaz and Citrine. In addition, gemstones having an affinity with Scorpio are - Almandine, Aquamarine, Botswana Agate, Boulder Opal, Brecciated Jasper, Charoite, Clear Quartz, Jasper, Kambaba Jasper, Labradorite, Malachite, Moonstone, Obsidian, Opal, Peridot, Rhodochrosite, Ruby, Smokey Quartz, Topaz, Turquoise, Unakite and Variscite. The zodiac symbol for Sagittarius is The Archer. Sagittarius, The Archer, is the ninth astrological sign in the Zodiac. The zodiac element for Sagittarius is Fire. Sagittarius is ruled by the planet Jupiter. November birthstones are Yellow Topaz and Citrine. December birthstones are Turquoise, Blue Topaz and Lapis Lazuli. In addition, gemstones having an affinity with Sagittarius are - Amethyst, Chalcedony, Charoite, Clear Quartz, Copper, Iolite, Labradorite, Lapis Lazuli, Obsidian, Peridot, Ruby, Sapphire, Seraphinite, Smokey Quartz, Sodalite, Topaz, Turquoise and Vesuvianite. 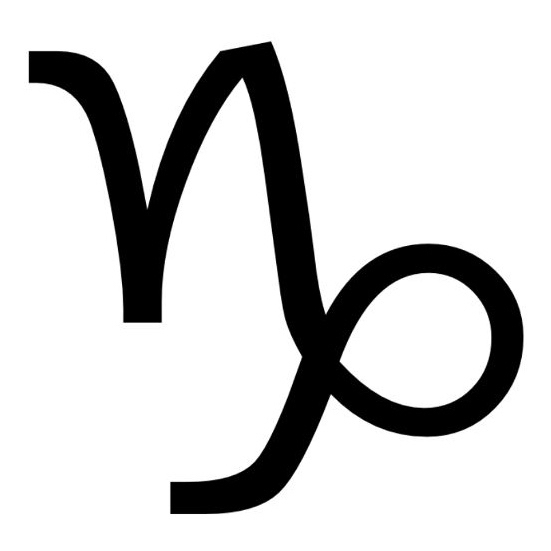 The zodiac symbol for Capricorn is the Goat. Capricorn, the Goat, is the tenth astrological sign in the Zodiac. The zodiac element for Capricorn is Earth. Capricorn is ruled by the planet Saturn. December birthstones are Turquoise, Blue Topaz and Lapis Lazuli. The January birthstone is Garnet. In addition, gemstones having an affinity with Capricorn are - Amethyst, Aragonite, Cat's Eye, Clear Quartz, Fluorite, Ocean Jasper, Magnetite, Malachite, Smokey Quartz, Tiger Eye, Black Tourmaline, Green Tourmaline, Tourmaline Quartz and Vesuvianite. The zodiac symbol for Aquarius is the Water Carrier. Aquarius, the Water Carrier, is the eleventh astrological sign in the Zodiac. 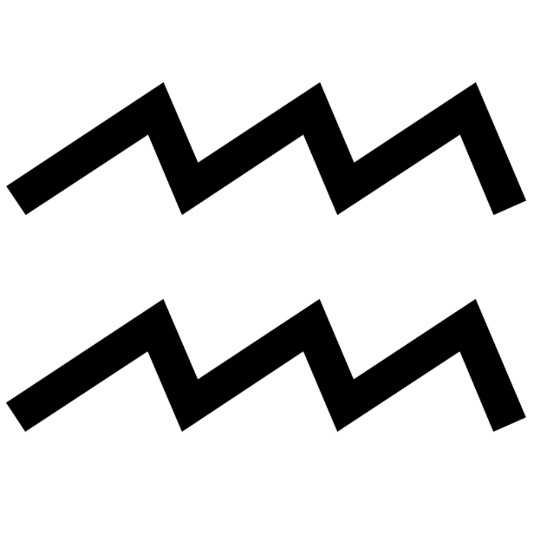 The zodiac element for Aquarius is Air. Traditionally, Aquarius has been ruled by the planet Saturn, however, since its discovery, Uranus has been considered a modern ruler of this sign. The January birthstone is Garnet. The February birthstone is Amethyst. In addition, gemstones having an affinity with Aquarius are - Amber, Amethyst, Angelite, Aquamarine, Chalcedony, Clear Quartz, Feldspar, Fuchsite, Garnet, Hematite, Larvikite, Magnetite, Silver and Turquoise. The zodiac symbol for Pisces is the Fish. Pisces, the Fish, is the twelfth astrological sign in the Zodiac. The zodiac element for Pisces is Water. 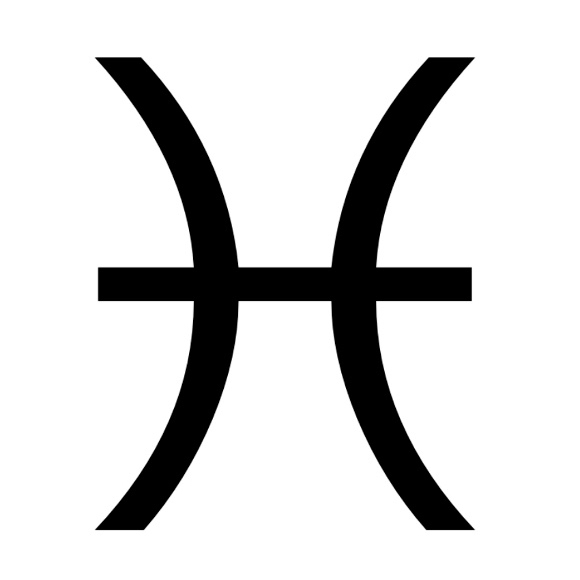 Traditionally, Pisces has been ruled by the planet Jupiter, however, since its discovery, Neptune has been considered a modern ruler of this sign. The February birthstone is Amethyst. March birthstones are Aquamarine and Bloodstone. In addition, gemstones having an affinity with Pisces are - Amethyst, Aquamarine, Bloodstone, Blue Lace Agate, Clear Quartz, Coral, Fluorite, Opal, Shell, Turquoise.